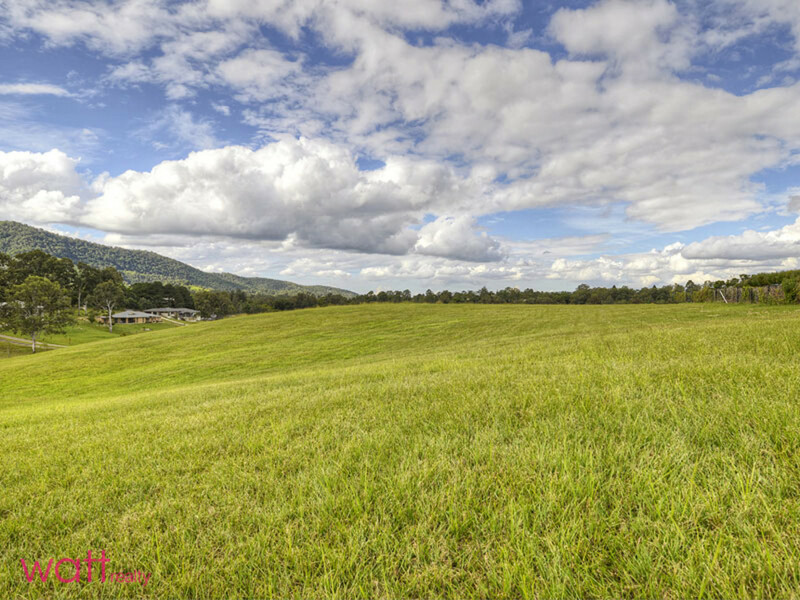 Build on the Best in Samford! 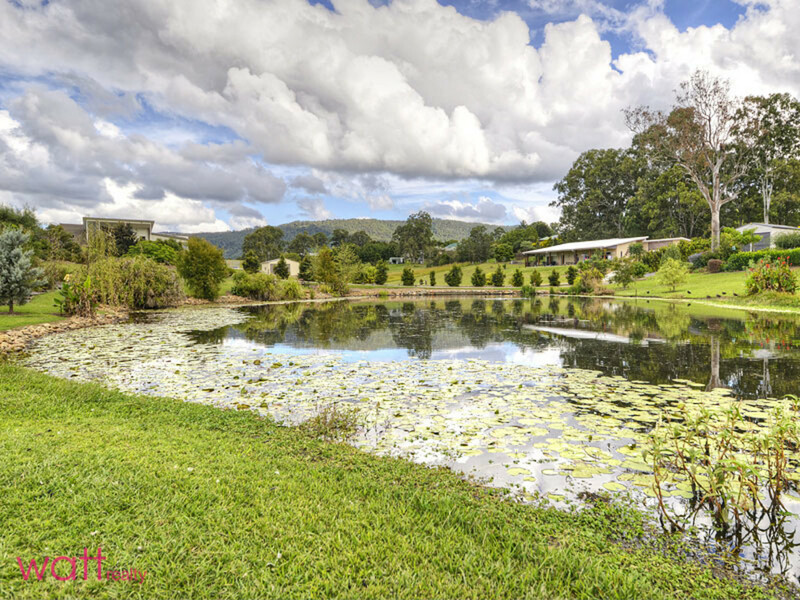 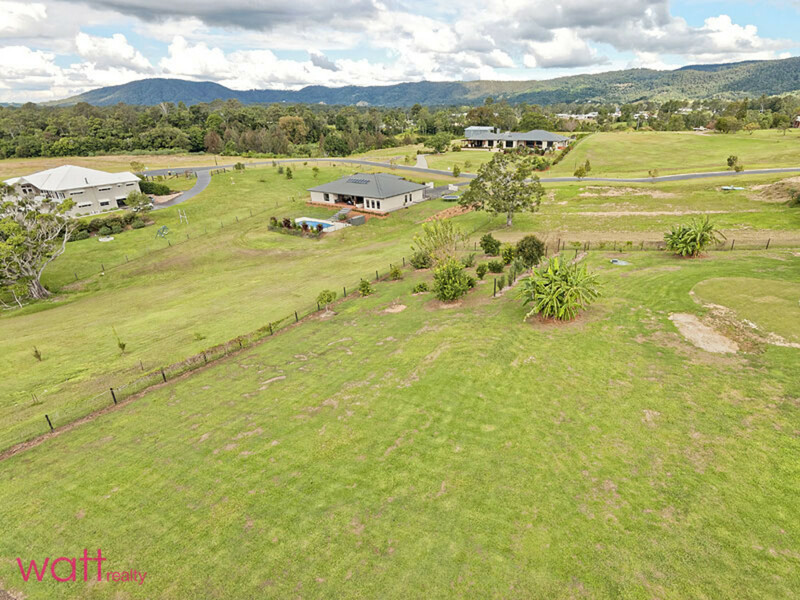 We’re in prestigious River Park Estate, 7kms from Samford Village and on offer is arguably the best block in the estate. 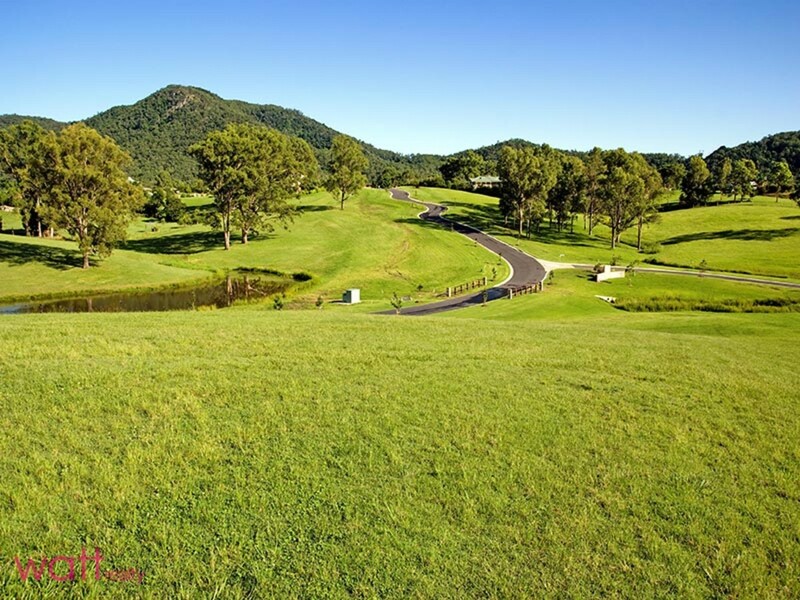 Where do I sign!? 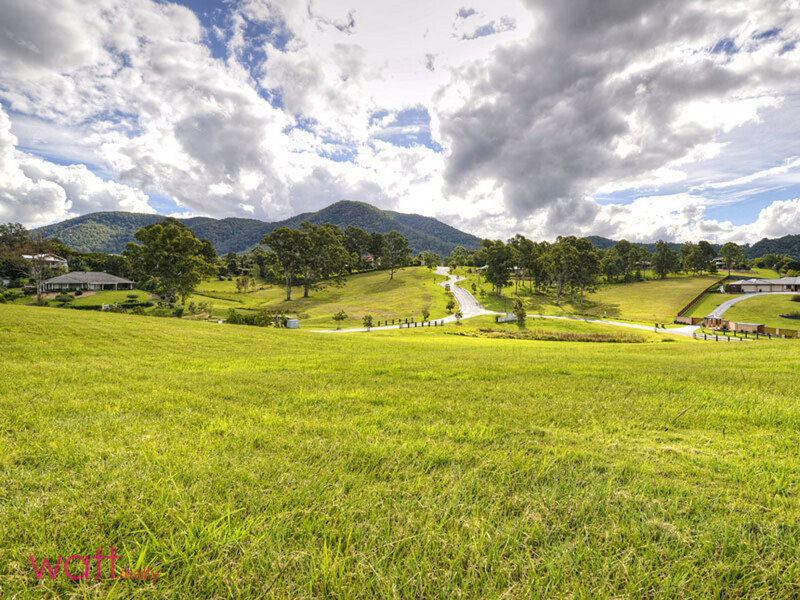 But let us expand more on why it’s the best. 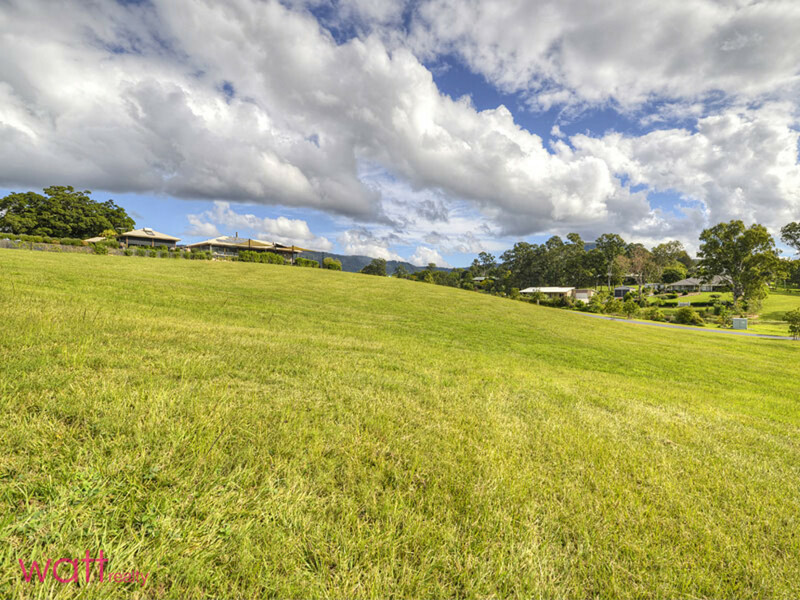 Firstly it’s beautifully elevated to give you views of those amazing rolling hills. 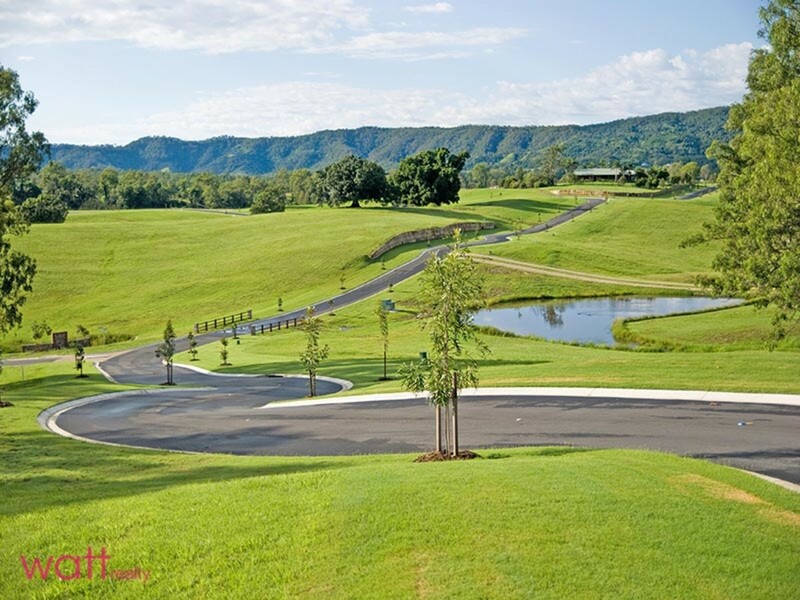 Secondly, elevated doesn’t mean steep – it’s only a gentle slope. 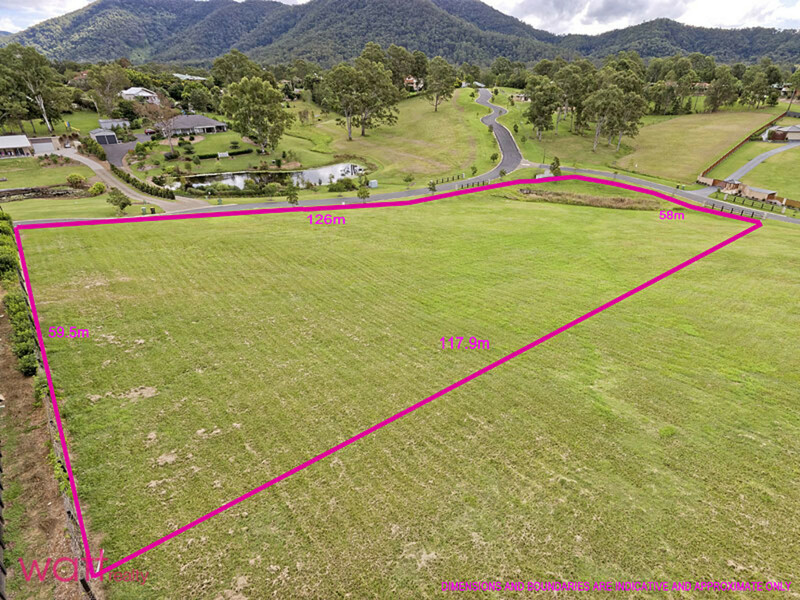 Thirdly it’s fully cleared and 100% usable (that’s 7280 sqm or 1.8 acres of land). 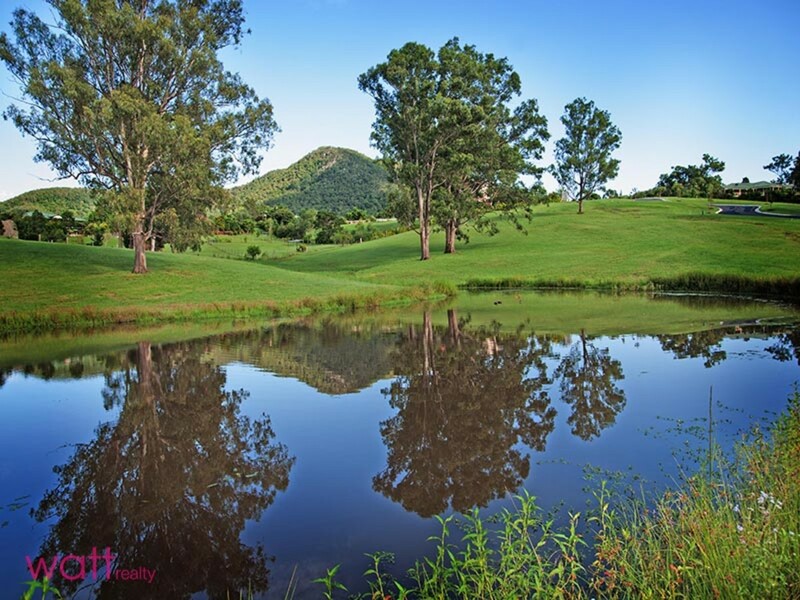 In addition, it has a catchment in the perfect position at the front for a dam. 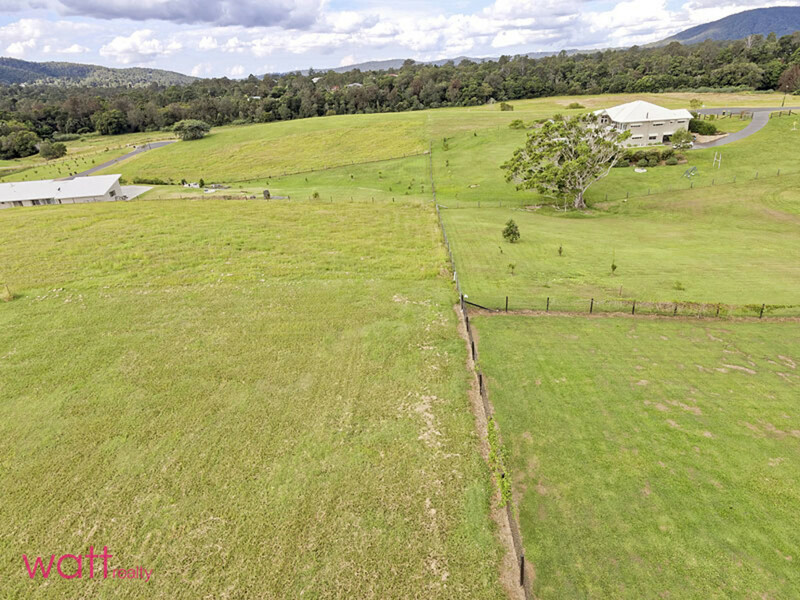 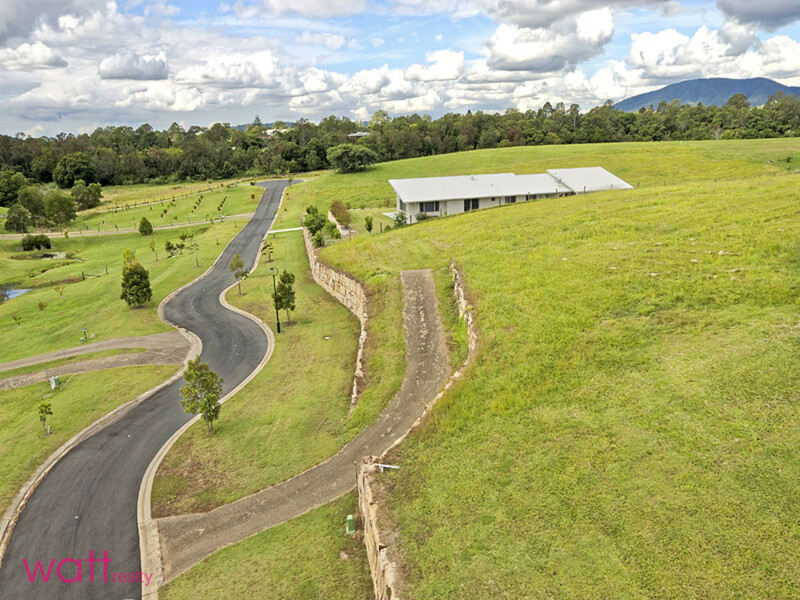 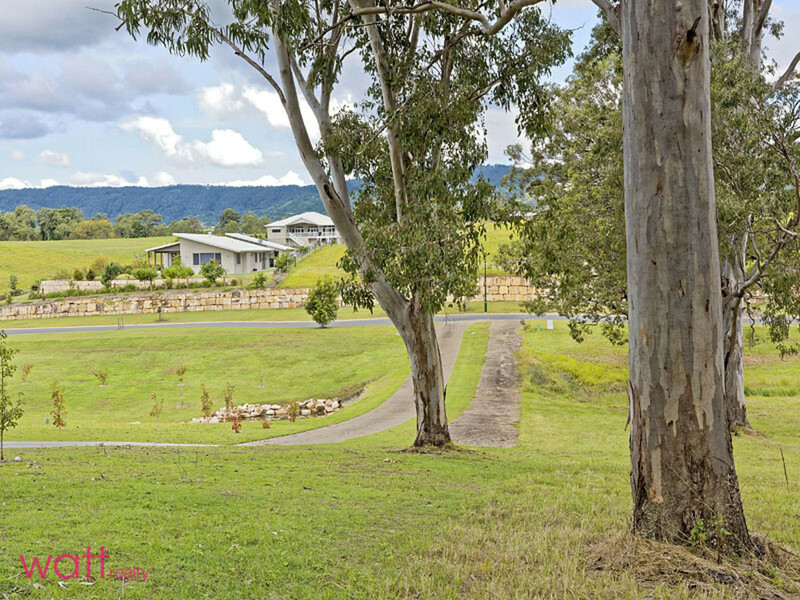 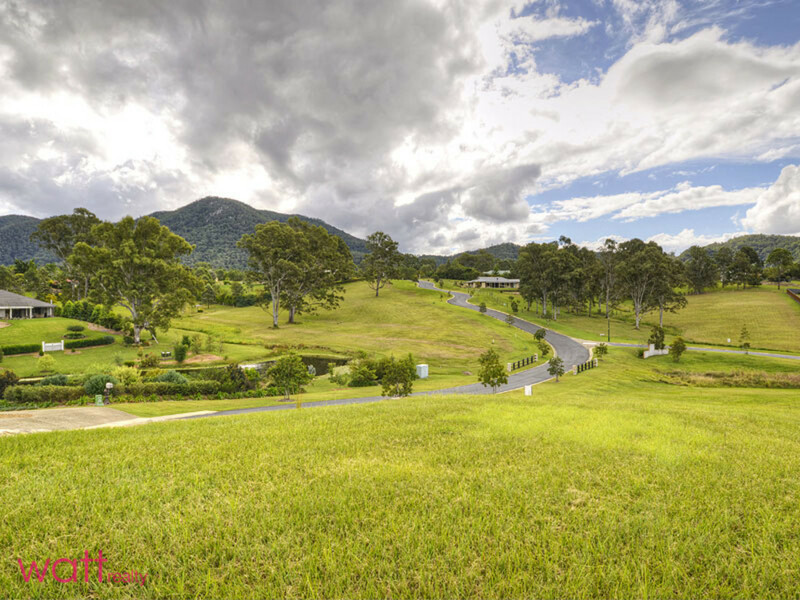 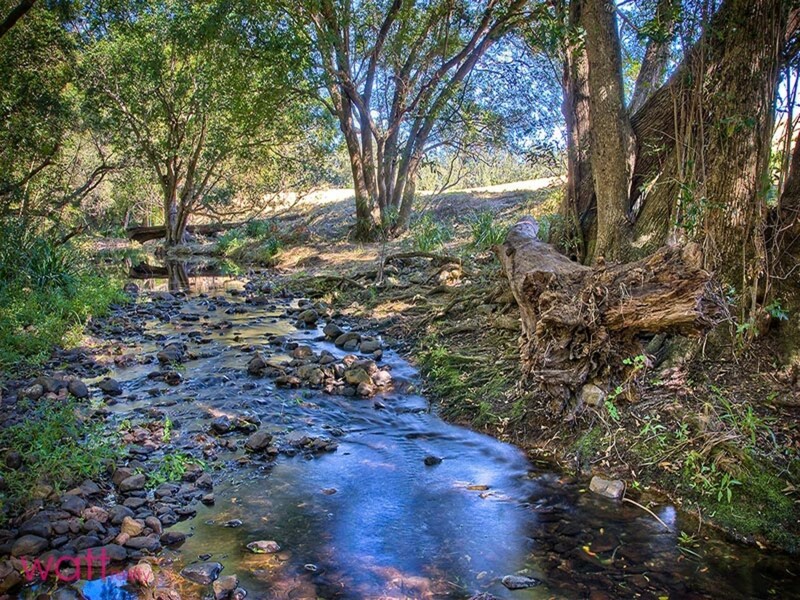 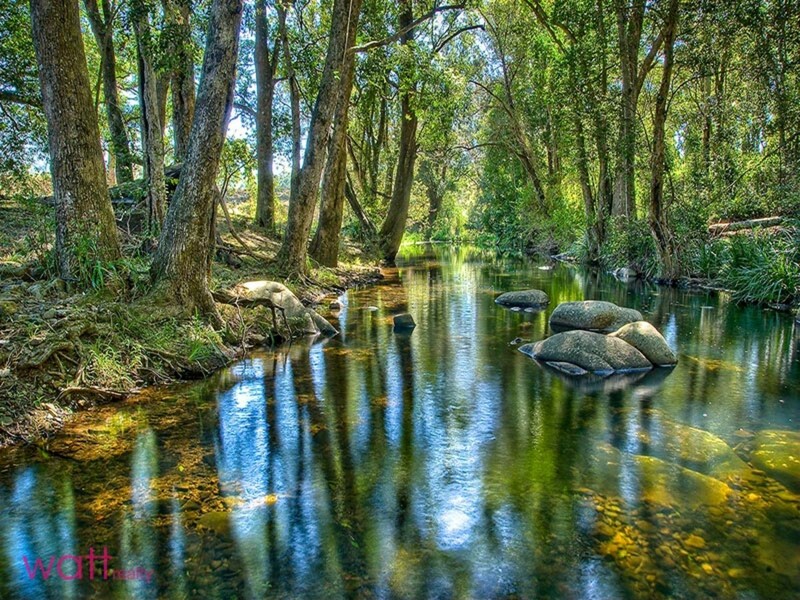 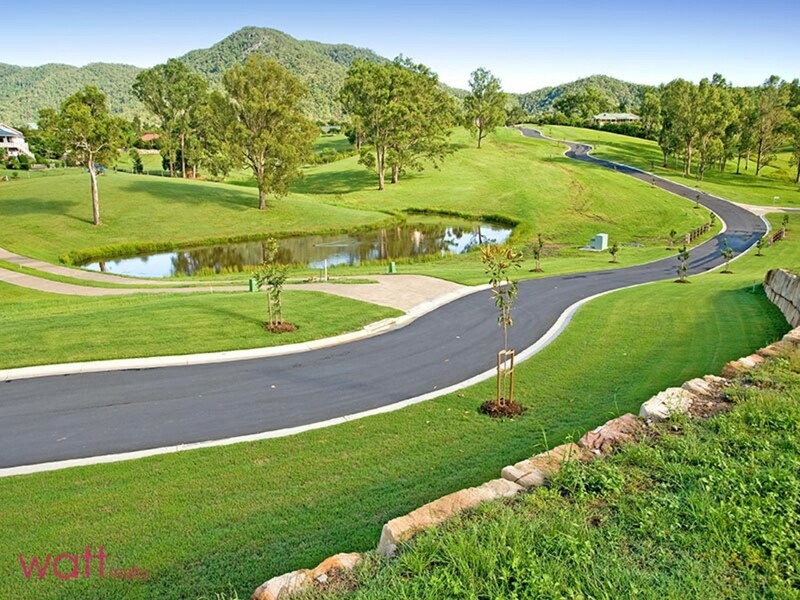 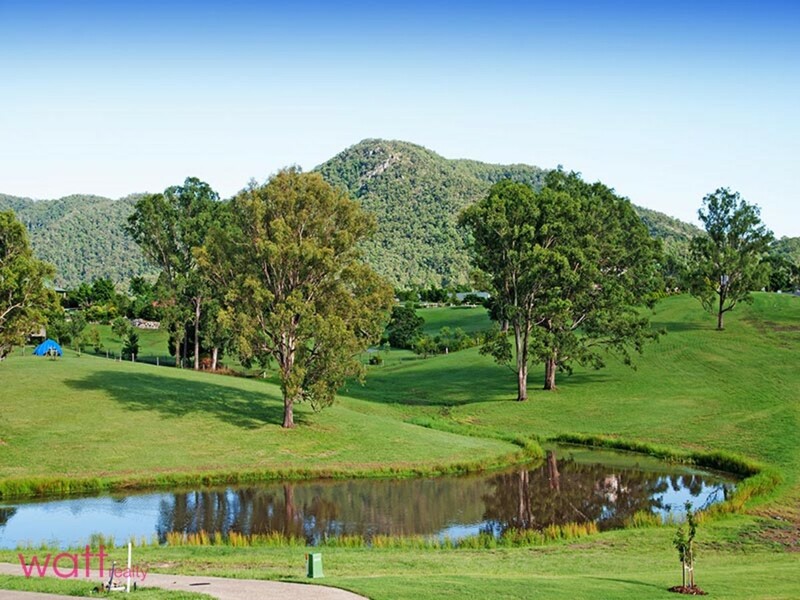 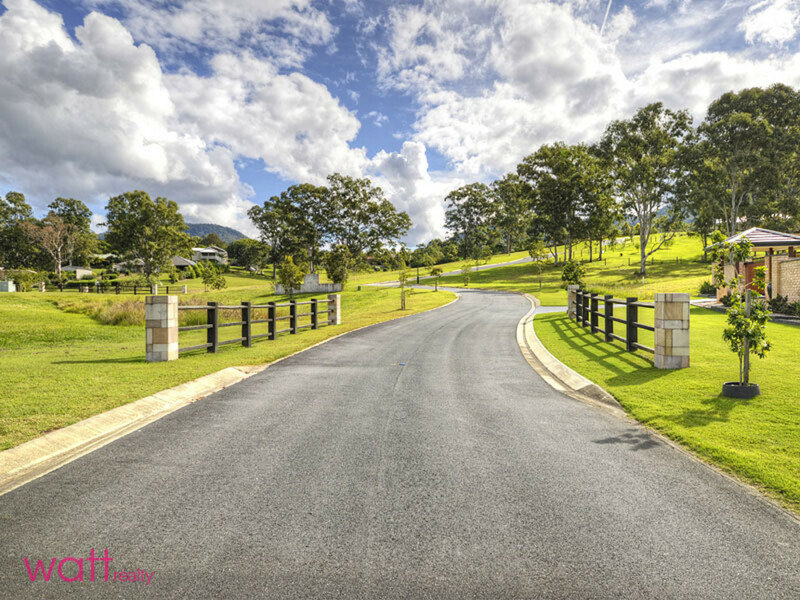 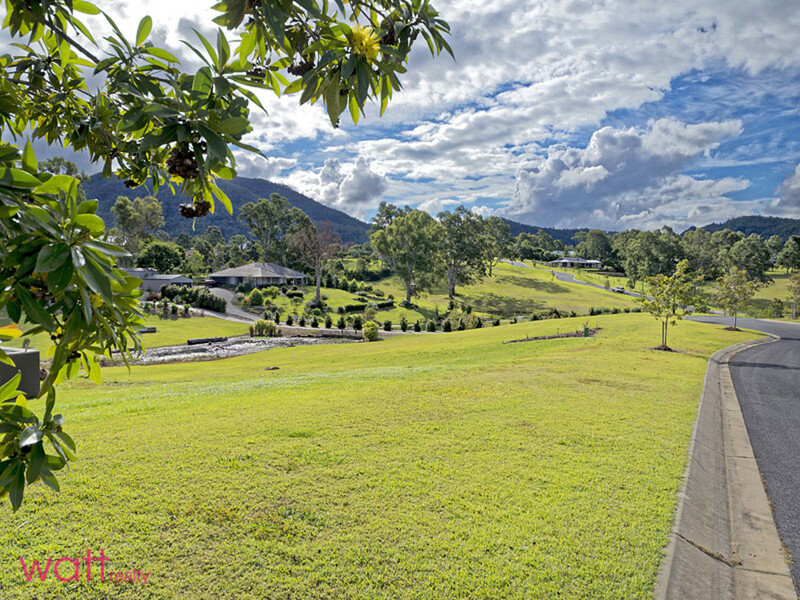 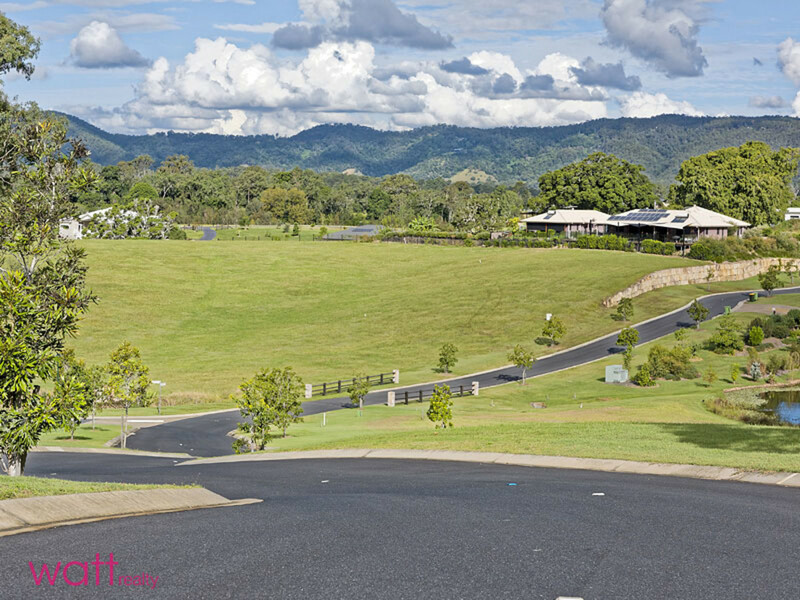 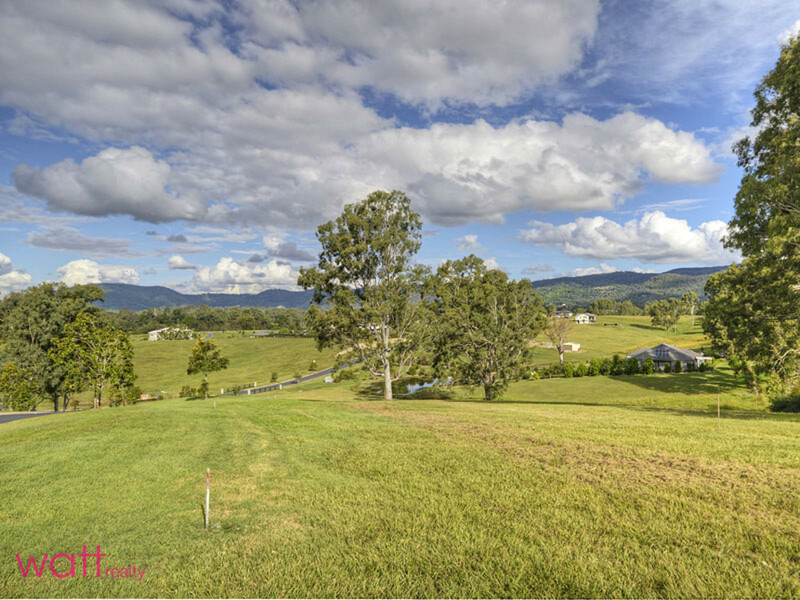 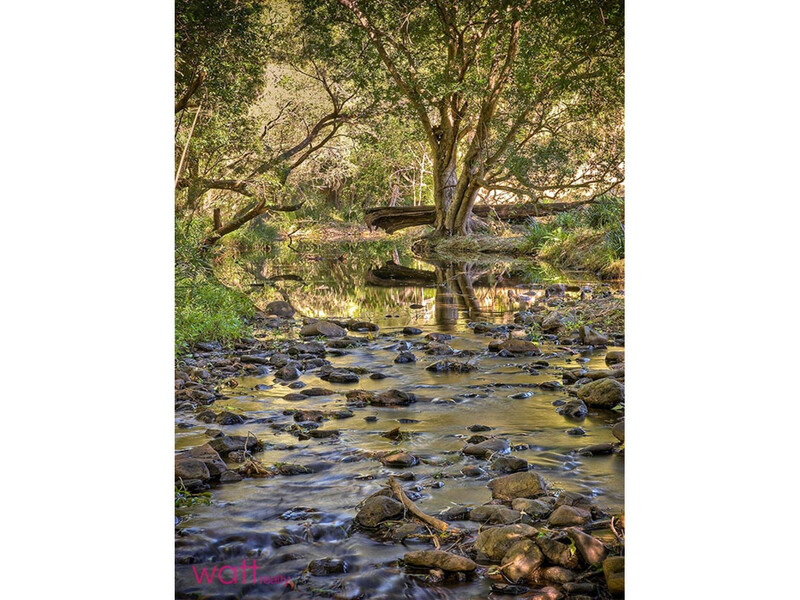 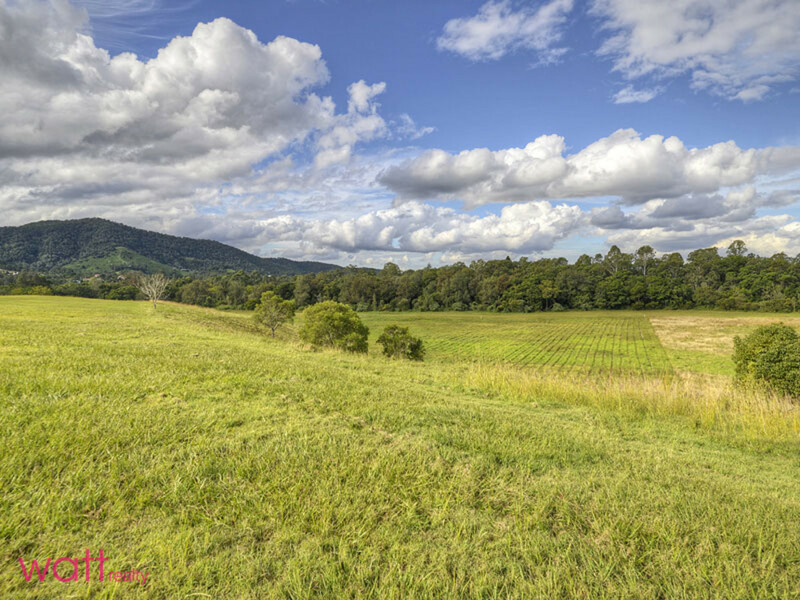 If you are one of the rare people who DON’T know how sought after the Samford Valley is, it takes ‘green’ to a new level, is just a hop to Samford’s quaint cafes and shops and is the dream location for families wanting acreage within easy reach of Brissie. 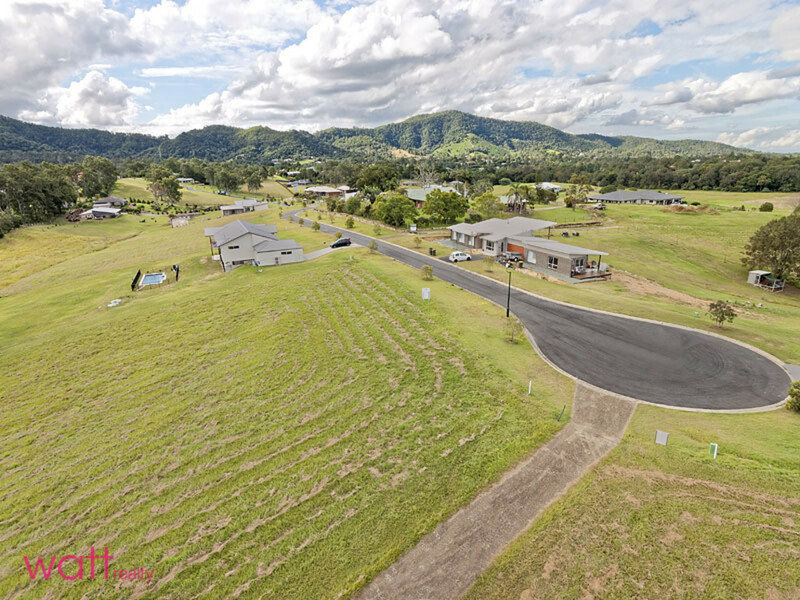 We have other blocks available in this estate too, take your pick, but just don’t faff about, or you may miss out on an idyllic Samford Valley lifestyle and your dream home!